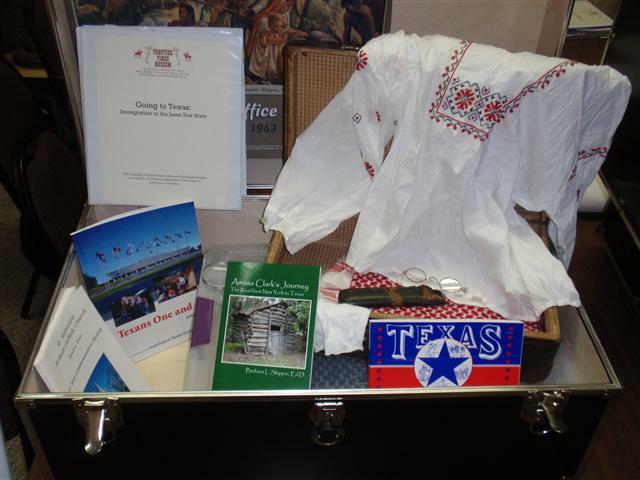 In conjunction with the Bandera County Independent School District, the Frontier Times Museum offers a series of eight Texas History Traveling Trunks that can be borrowed for the classroom. 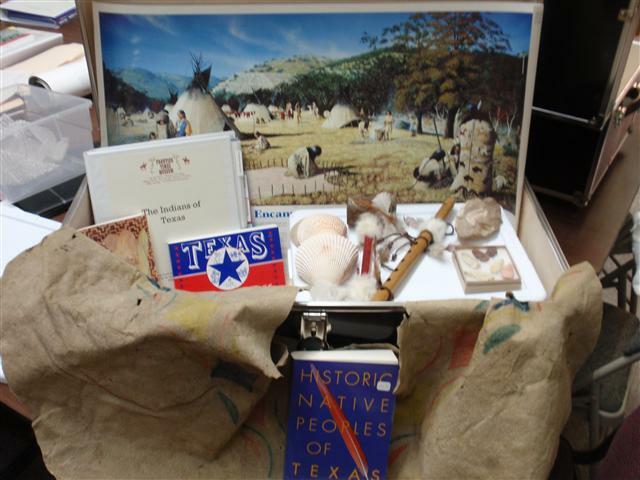 Each trunk is design to compliment the classroom curriculum and encourages students to learn Texas history through a variety of interactive activities. Each trunk contains hands-on artifacts, a Teacher Resource Guide, and books written for a variety of reading levels. The trunks can be checked out for a two-week period on a first-come, first-served basis with a completed request form and $25 refundable deposit. For additional questions or to arrange a loan, contact us at 830-796-3864 or by email at information@frontiertimesmuseum.org.